There are so many unexpected wonders of the world… A recent photo trophy: Aerial view near Santa Pola, Valencia, Spain. 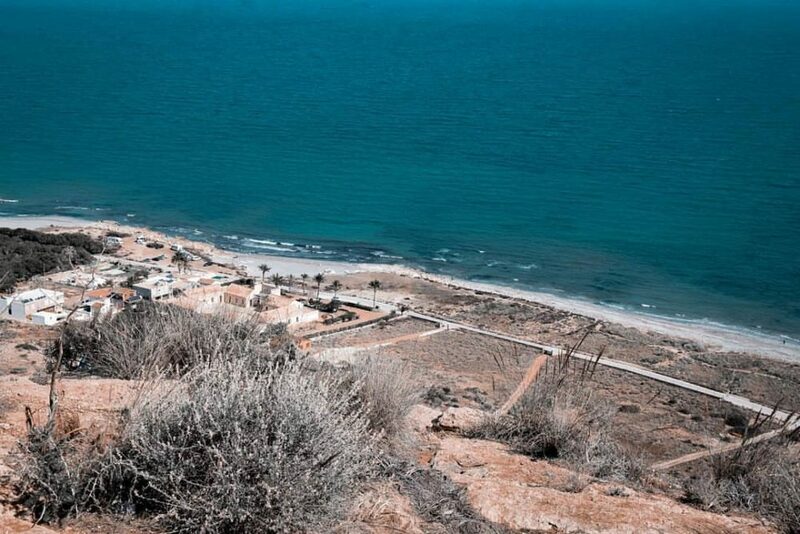 Looking down from dry desert-like cliffs towards the turquoise Mediterranean sea. Tagged adventurethatislife, adventurevisuals, alwaysgo, artisticphotography, artprint, artprints, exploreeverywhere, exploretocreate, fashionprint, finditliveit, fineartphotography, folktravel, giftideas, keepexploring, letsgosomewhere, lifeofadventure, liveauthentic, myparagonquest, Otherworldly, print, printondemand, redbubble, seascape, stayandwander, theoutbound, visualwanderlust, walking, wallart, wanderfolk, скитания.